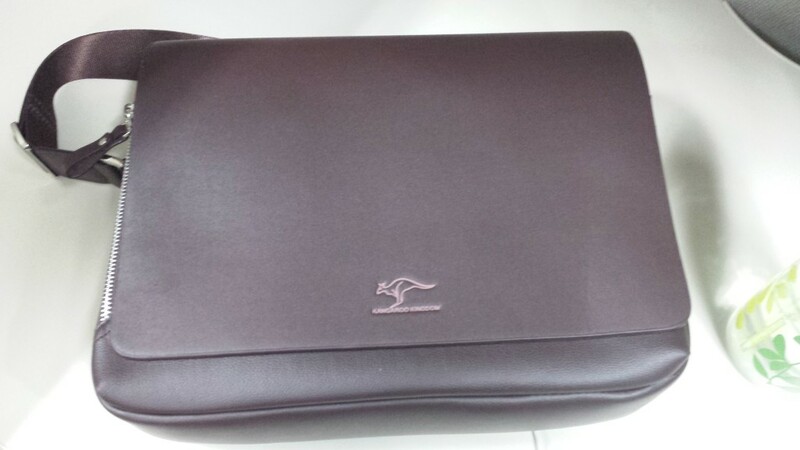 A nice beautiful, leather bag from Qoo10.com. I ordered on 9th Dec and received the item on 23rd Dec. The bag is just awesome. Superb quality and fine texture. Just fabulous. Thank u for the review. Glad to see your feedback.